Is your website ready for tomorrow? Header set Expires "Wed, 15 Apr 2020 20:00:00 GMT" Header set Cache-Control "public"
Is your website ready for tomorrow? Is your website mobile friendly? 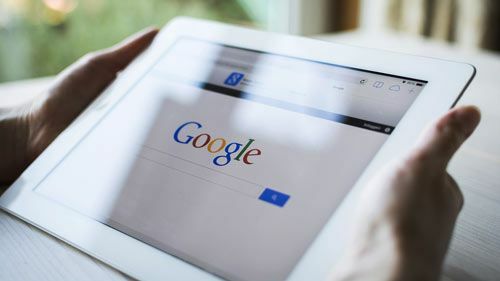 If it isn't it is going to seriously suffer on Google from the 21st April 2015 when Mobile friendly sites will be prioritised on mobile searches. In time this policy is, apparently, intended to reach across all searches and knowing Google they won't be waiting too long before making the changes. So what can we do about it? If we originally built your website then we can update and modify your site to be fully responsive and Mobile friendly. If we built your site recently then it will almost certainly already be fully responsive. If we didn't build your current website then we can review it and discuss the options. It maybe that we can modify your existing site, but until we have a look it is impossible to tell.